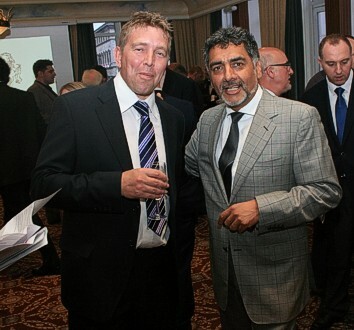 Knockout has continued with its latest investment programme. 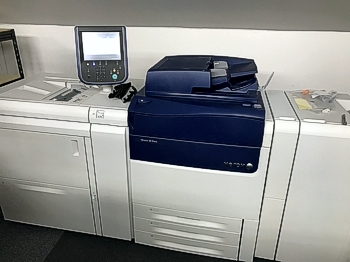 We now have a Xerox Versant 80 at our disposal and have added an additional Mimaki JV3 to our arsenal for increased capacity in our wide format and signage arm plus some addition expenditure on ancillary finishing equipment. We are also carrying out signage installations on site now for the complete end to end service.